sau 9100 de puncte. Detalii. 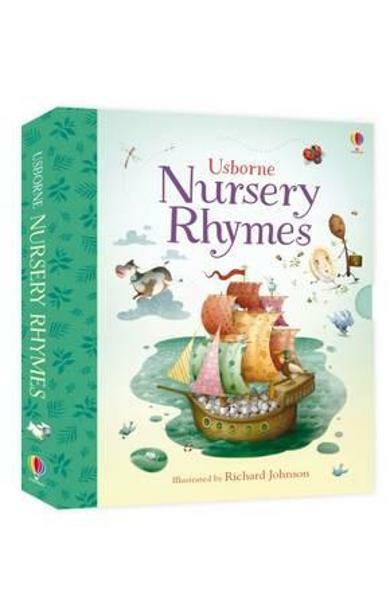 A luxury gift edition of some of the best known nursery rhymes including Humpty Dumpty, The Grand Old Duke of York and Hey Diddle Diddle. A fully illustrated, hardback book, this is clothbound and finished with gold details in a traditional style. A sturdy slipcase protects the cover, making this a gift to treasure for many years. 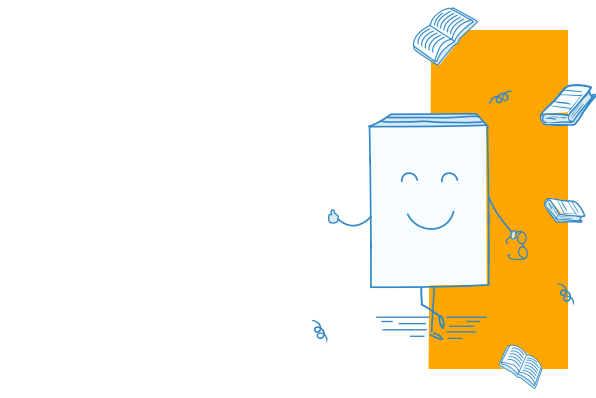 Cartea Nursery Rhymes - Felicity Brooks face parte din categoria Carti In Engleza a librariei online Libris.ro si este scrisa de Felicity Brooks. Cartea a fost publicata in 2015 la editura USBORNE PUBLISHING.